Business Man Making Speech At A Conference Hall. Royalty Free Fotografie A Reklamní Fotografie. Image 37297008. Reklamní fotografie - Business man making speech at a conference hall. 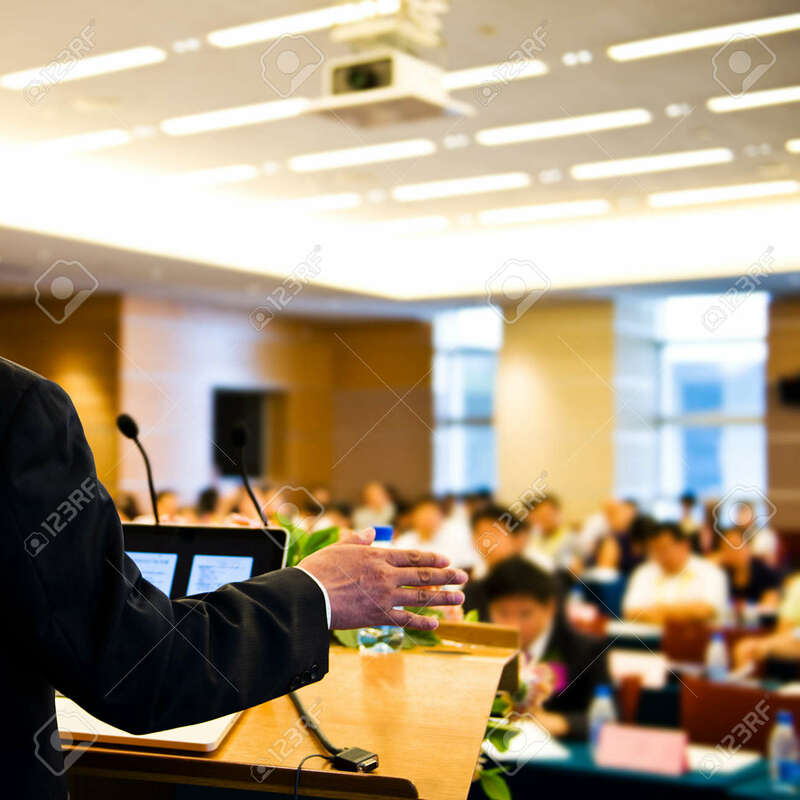 Business man making speech at a conference hall.